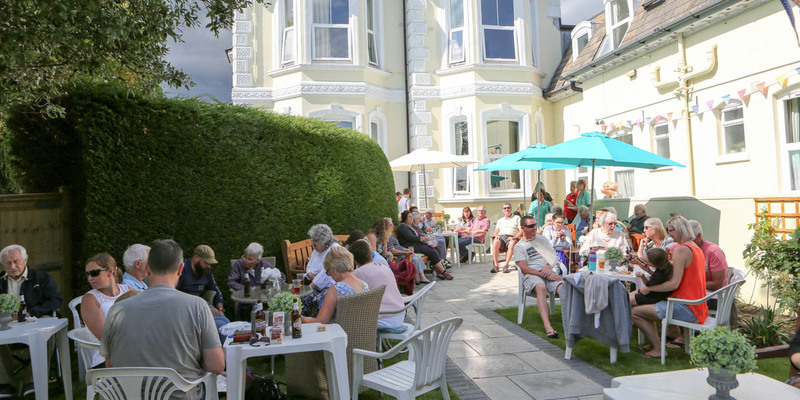 St. Georges Lodge is a residential care home situated in Worthing, West Sussex. They are registered to care for 26 residents, providing a friendly and professional service, 24 hours a day. St Georges’ mission is to deliver outstanding care and support by promoting a positive culture that is person-centred, open, inclusive and empowering. They aim to provide a relaxed, homely and happy environment, where a service user’s physical and emotional wellbeing is of utmost priority. By utilising both a current account and a loan from Unity Trust Bank, St Georges was able to purchase and refurbish the entire care home residence which helps them deliver against their objectives to give their service users the right to choose the support they need, fulfil their personal aspirations, gives them the right to privacy and dignity, individuality and enables the service to be transparent, fair and responsible.